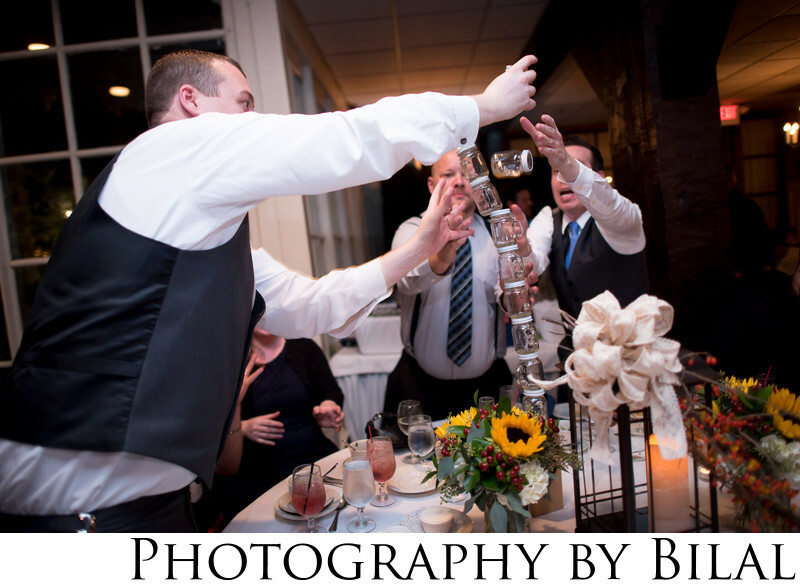 There are some amazing wedding reception venues in the Atlantic City area, and the Smithville Inn is one of them. I really like this photo because of the timing, it was just perfect. We can actually see one of the jars falling.